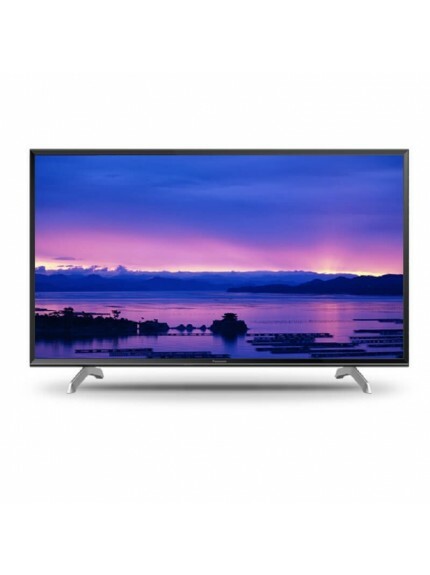 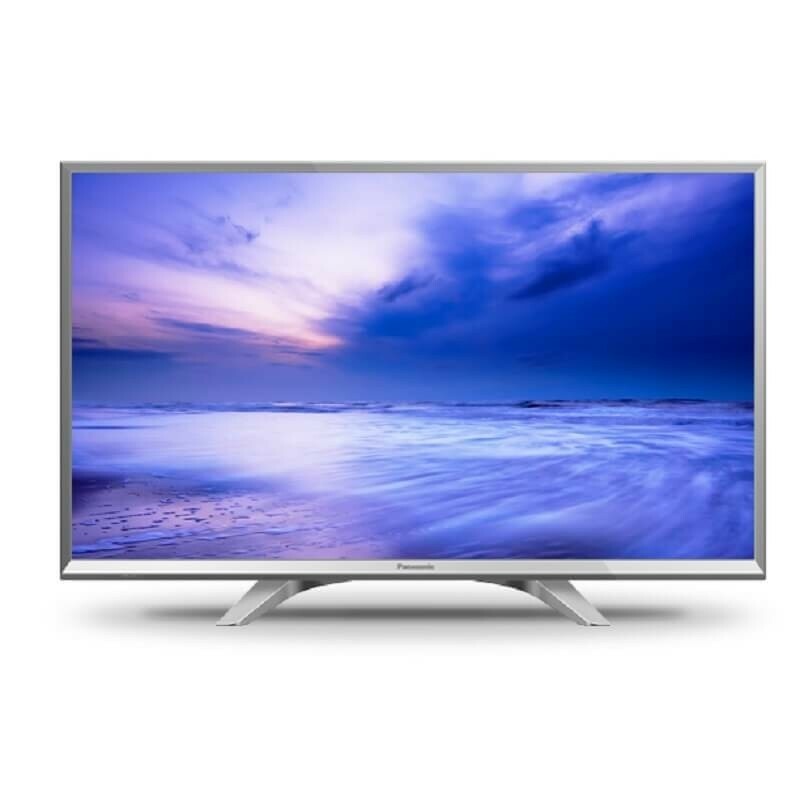 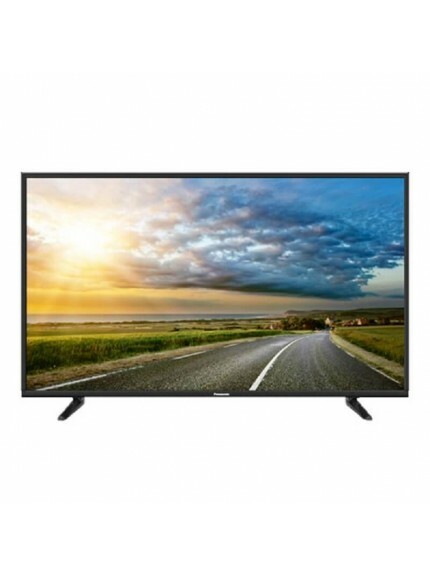 Panasonic 32-inch TH-32E410X is a 32" LED TV with 1366 x 768 pixels. 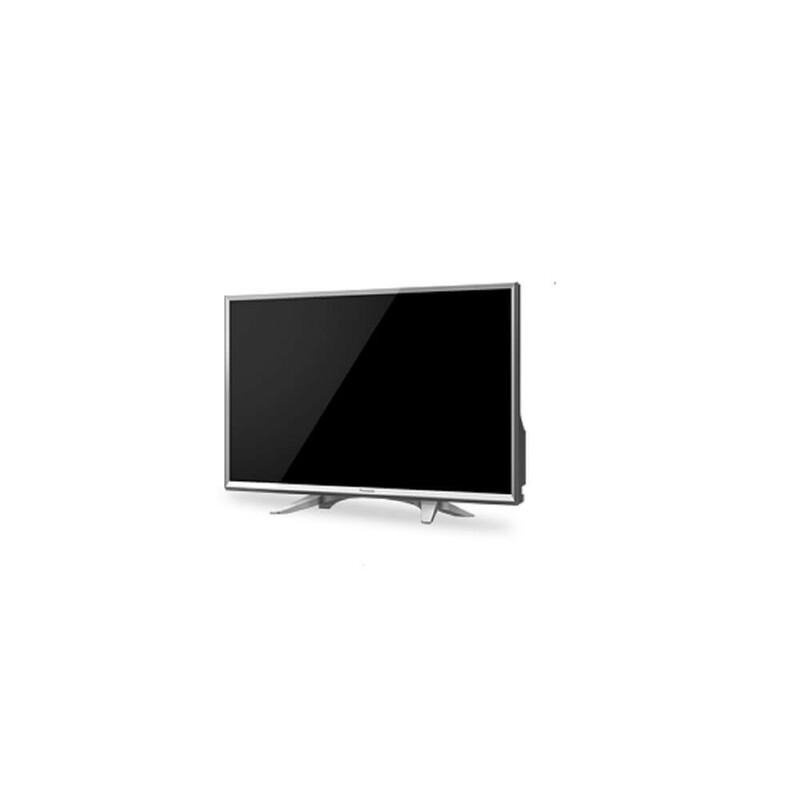 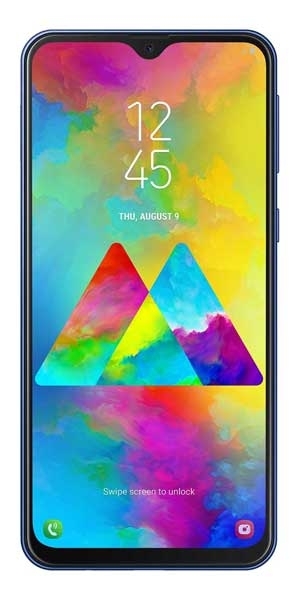 It features Direct LED for an enhanced contrast. 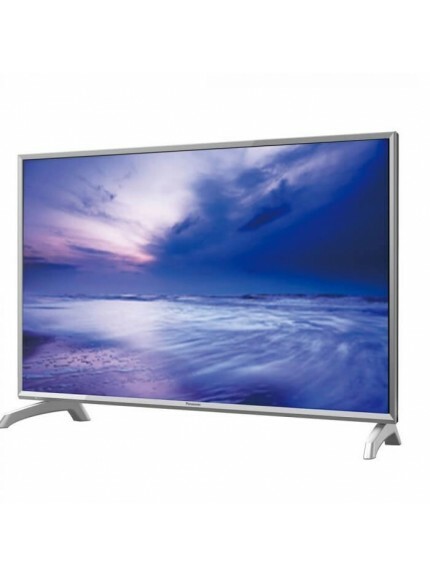 It has a 50Hz refresh rate and features Dolby Digital Plus with 20 W sound output. 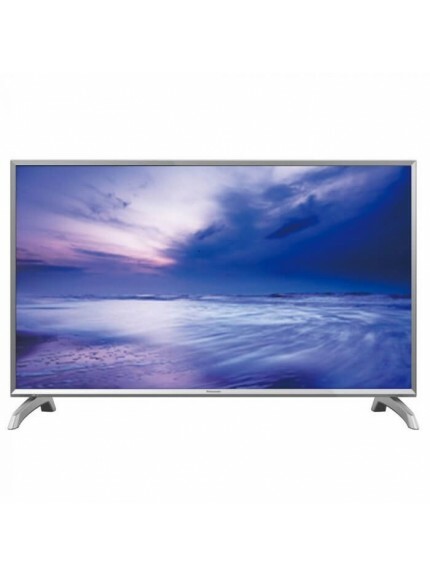 Panasonic 32-inch TH-32E410X is a 32" LED TV with 1366 x 768 pixels. 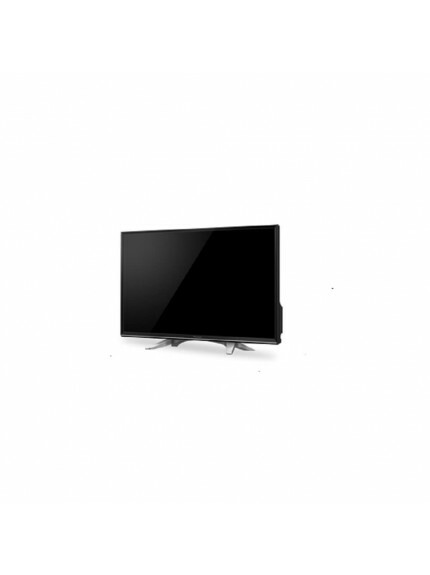 It features Direct LED for an enhanced contrast. 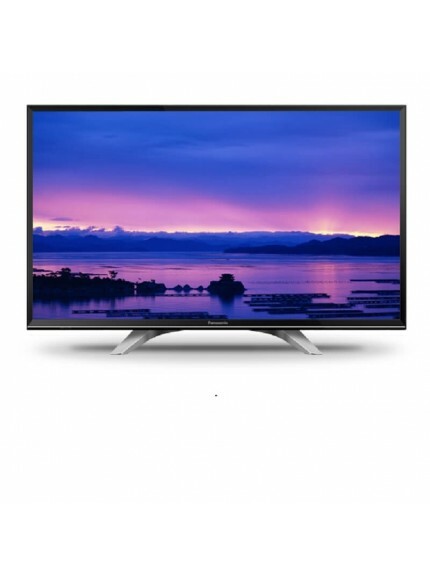 It has a 50Hz refresh rate and features Dolby Digital Plus with 20 W sound output. 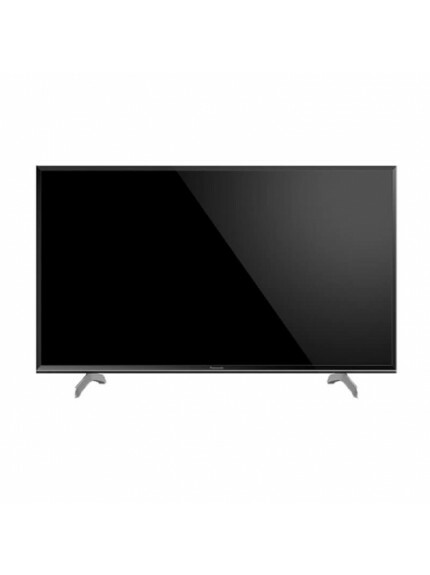 It weighs 5.5 kg and has dimensions of 733 x 437 x 70 mm.